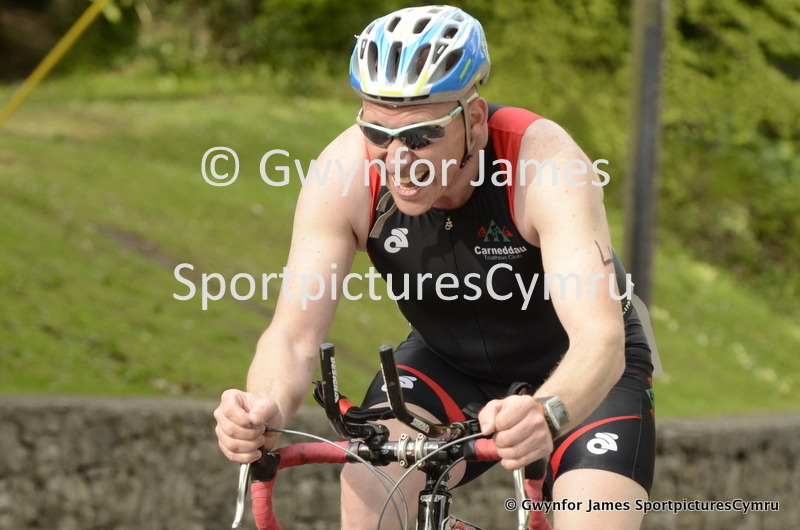 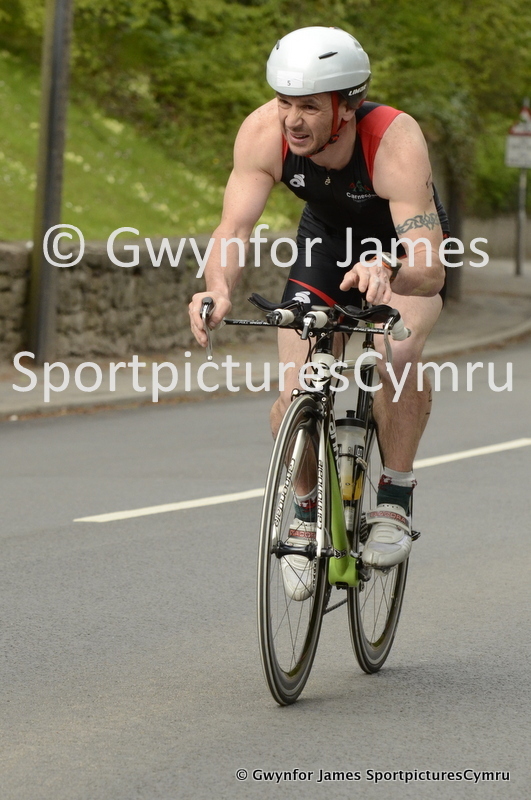 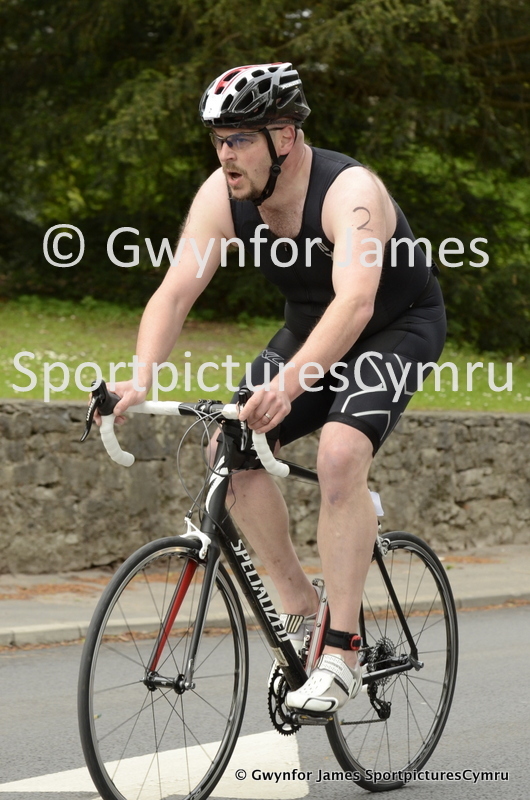 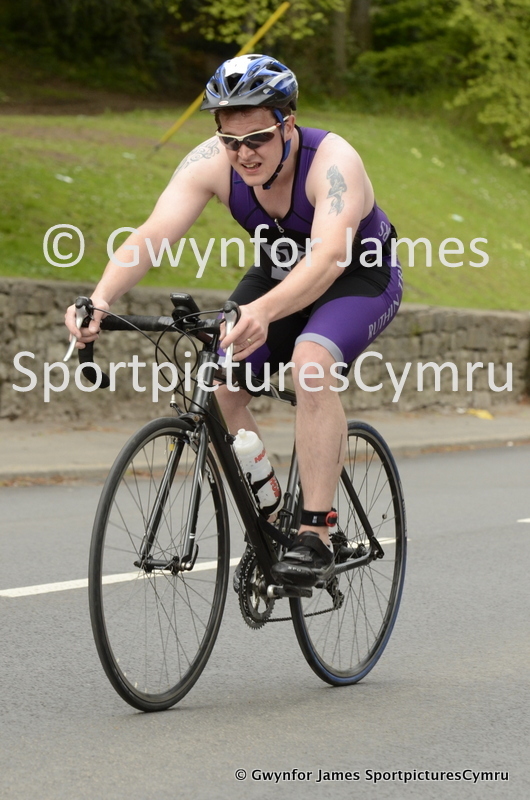 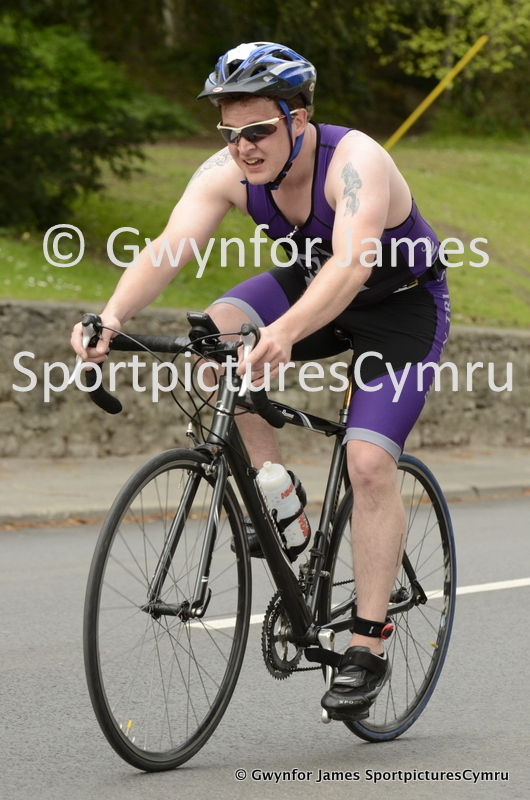 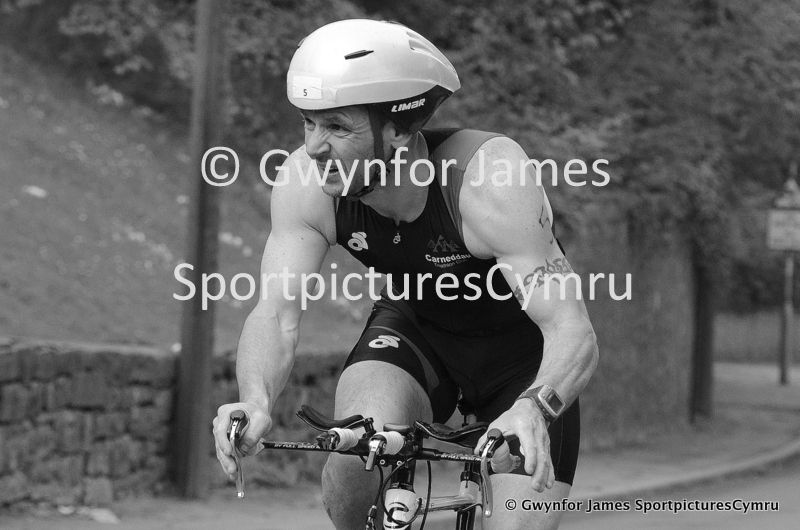 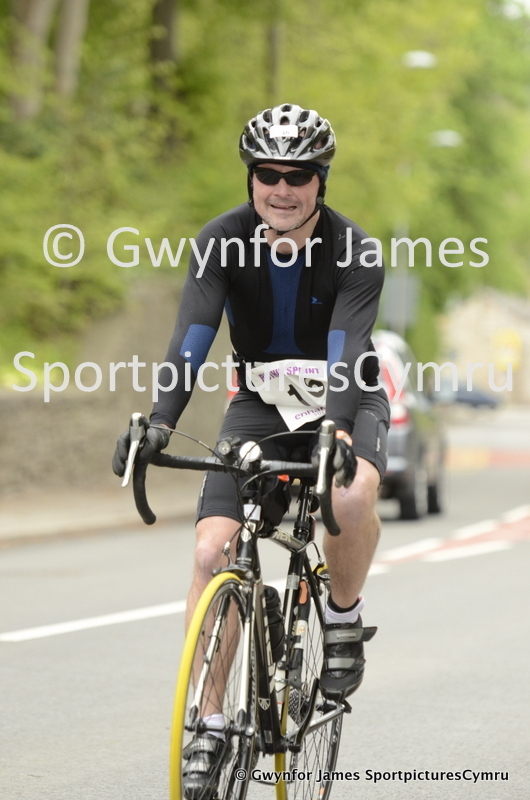 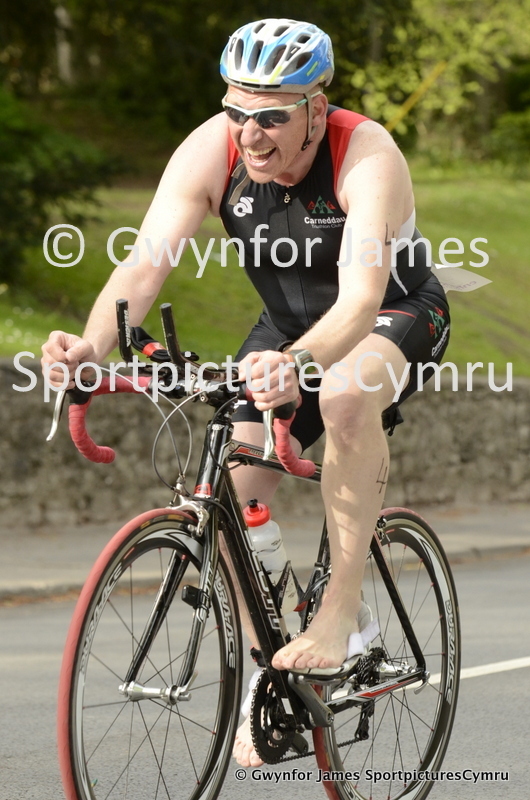 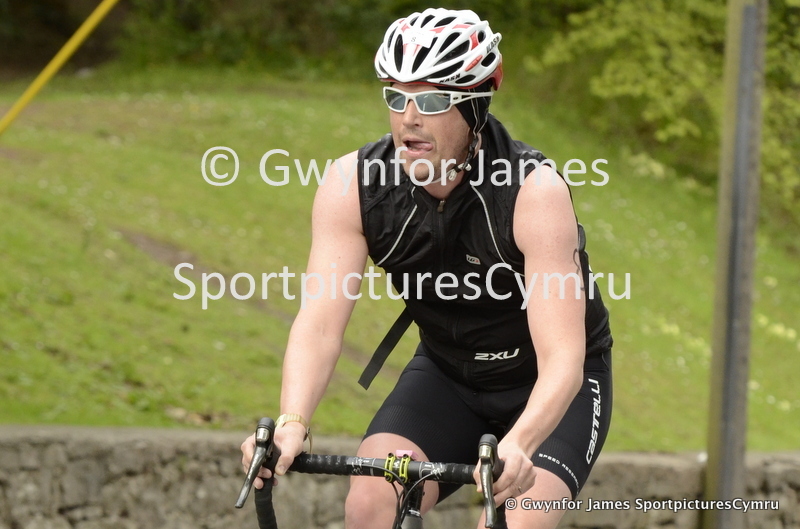 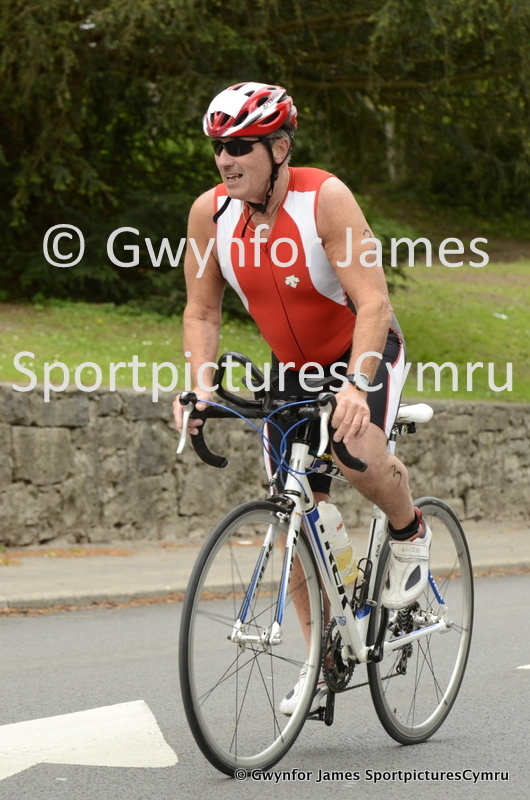 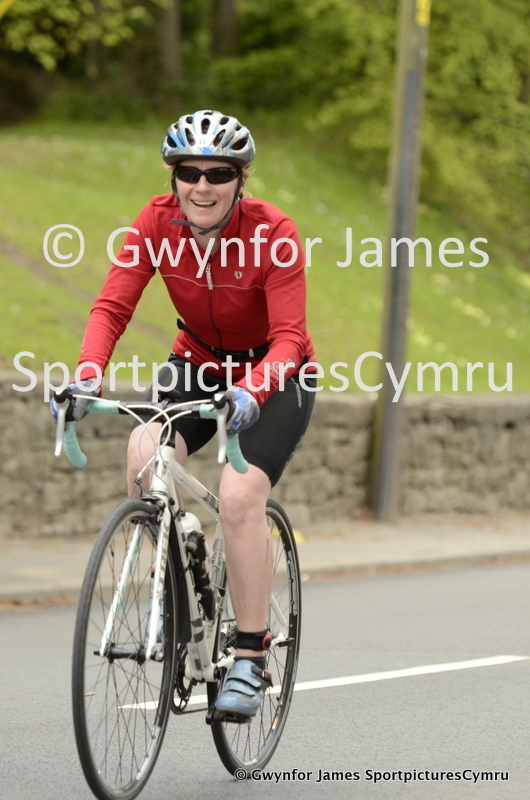 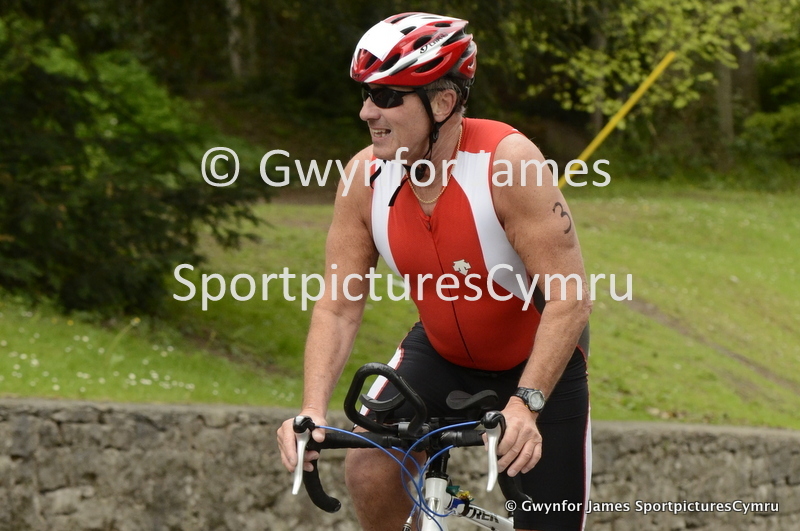 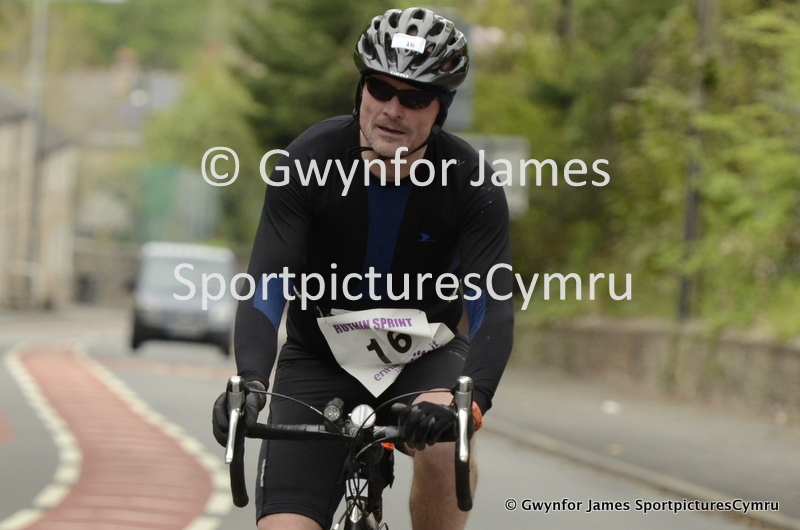 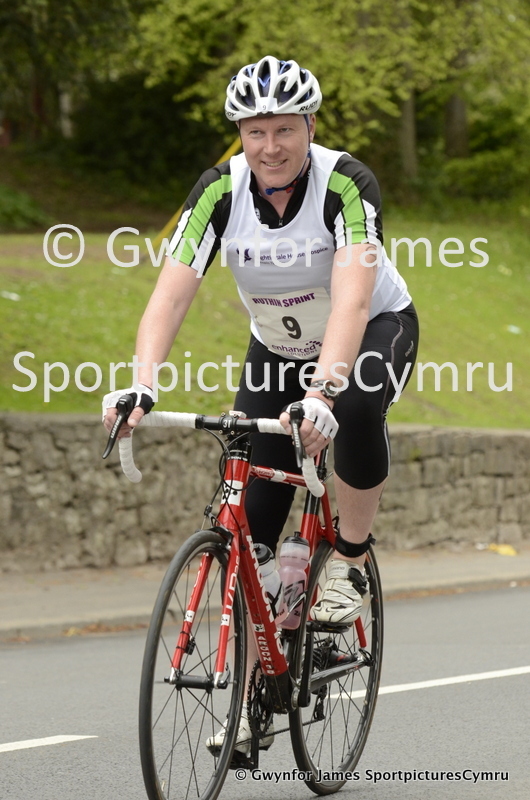 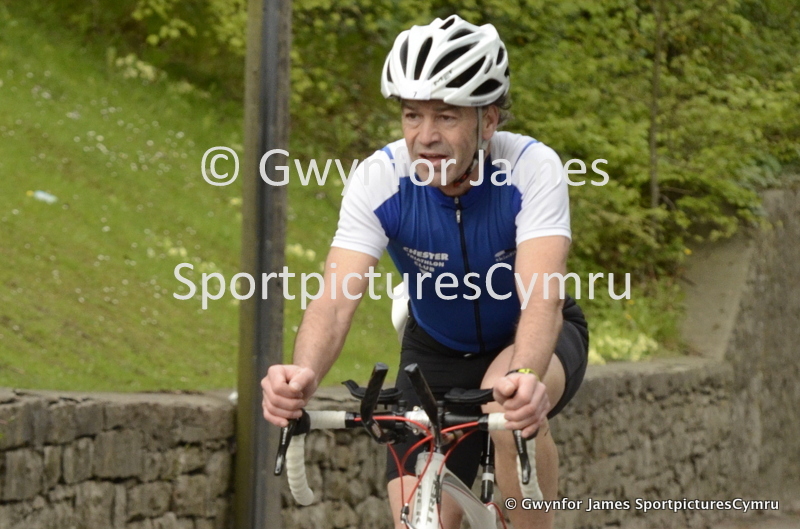 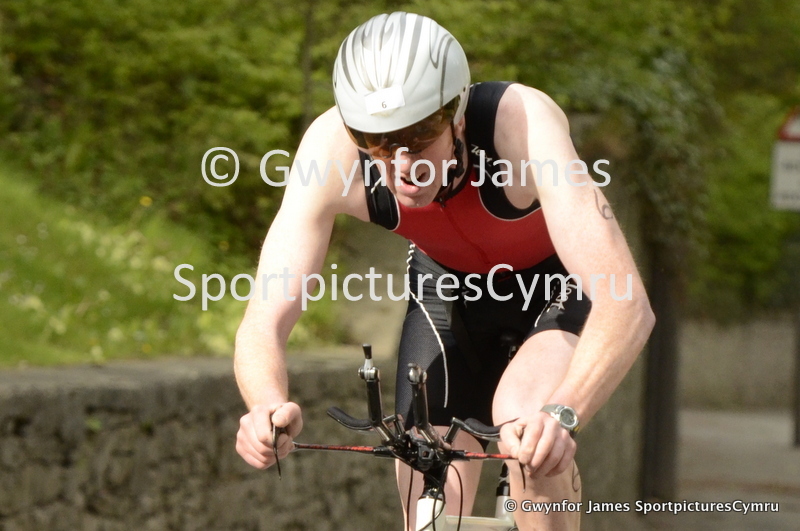 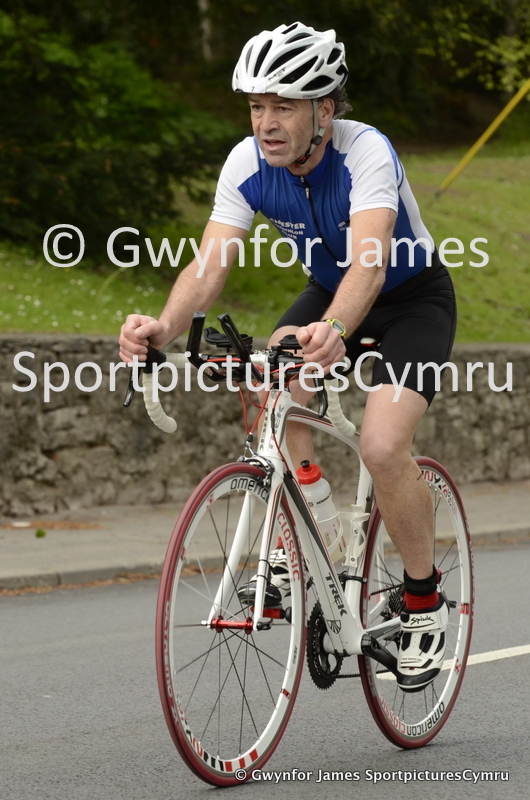 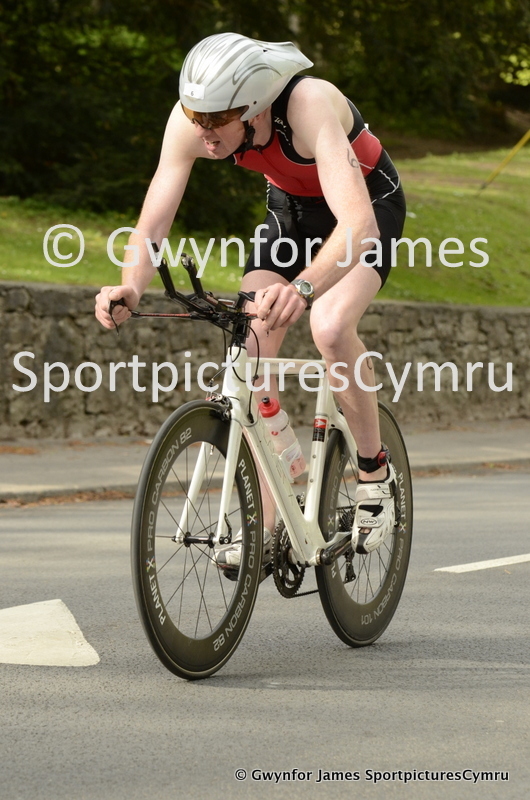 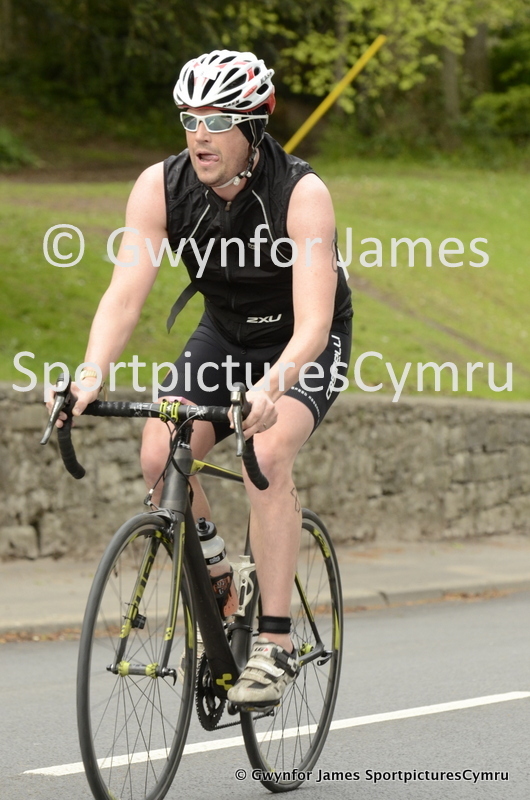 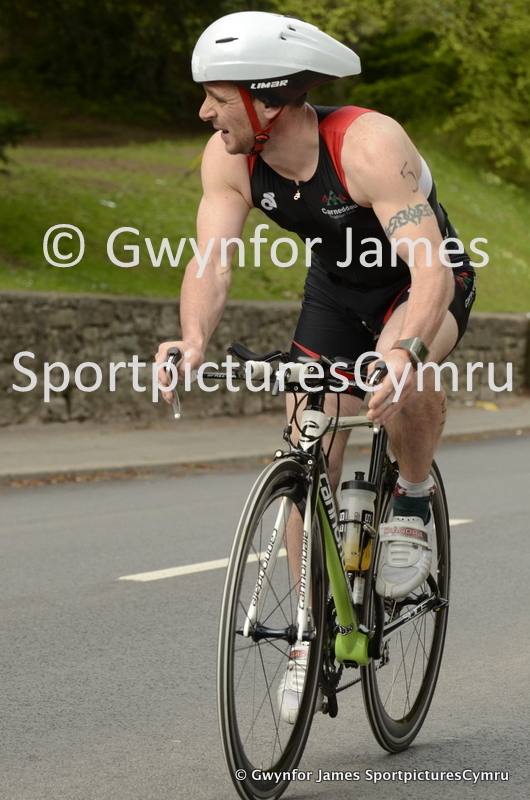 The Rhuthin Triathlon in a new race on the triathlon scene, but still filled up even though Harlech Triathlon was o the same day. 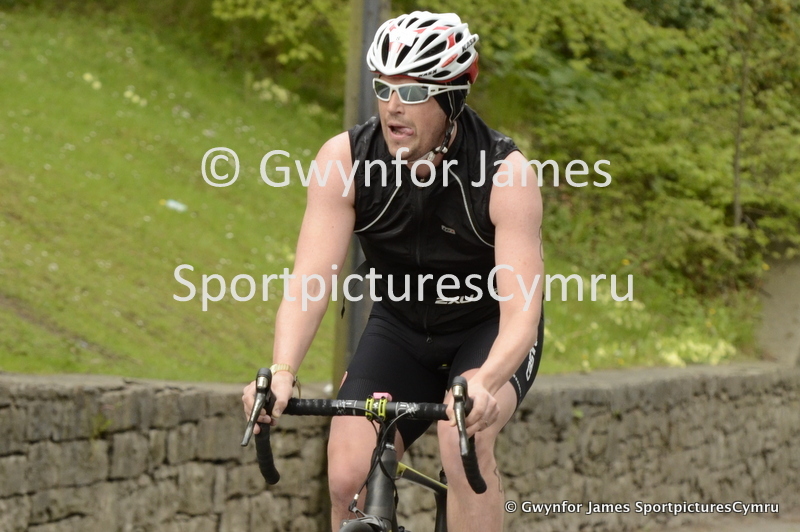 These are the secoond set of three pictures, showing the riders returninhg on the bike leg. 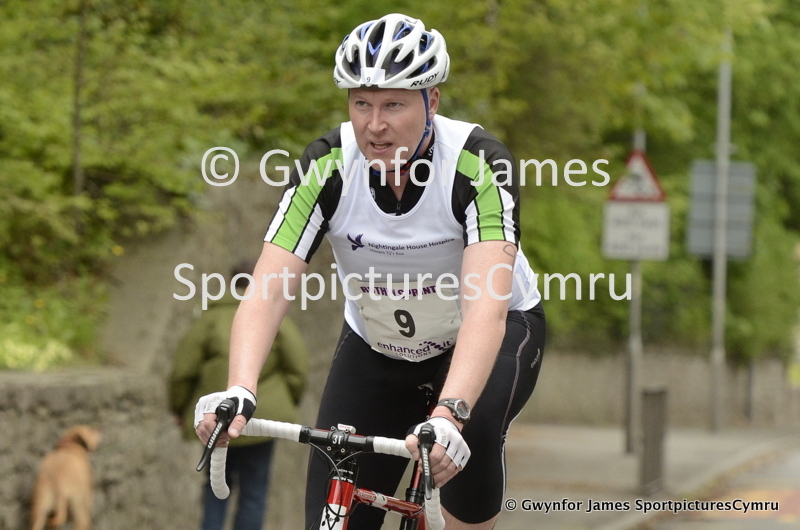 One more of the runners to go. 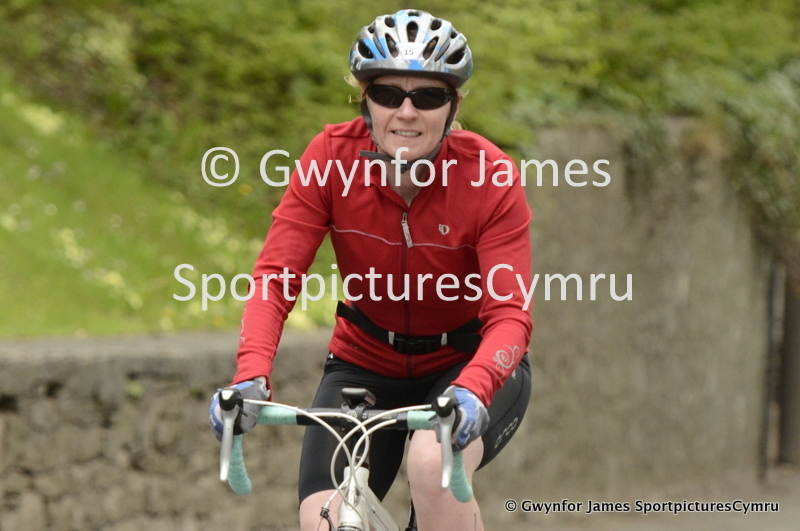 If you can't find you picture, please do not hesitate to get in touch. 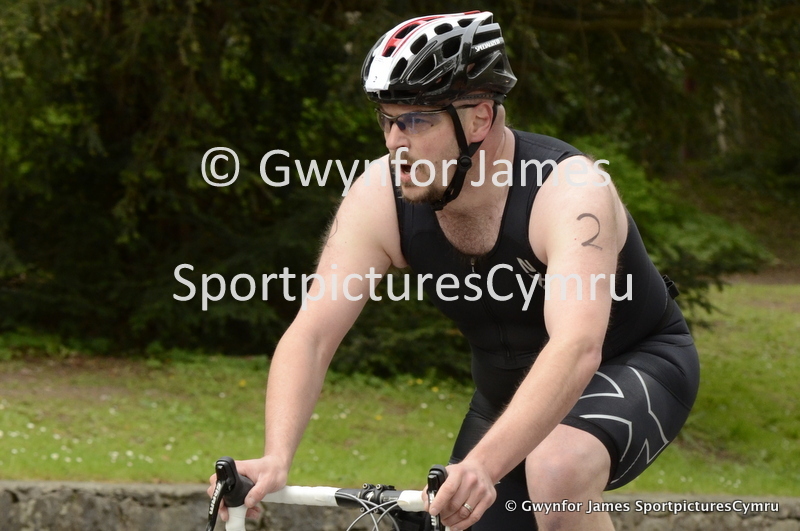 I'll be tagging more and more as soon as I can.